This is your day, your moment. You deserve a ceremony that you, your family and guests will remember. 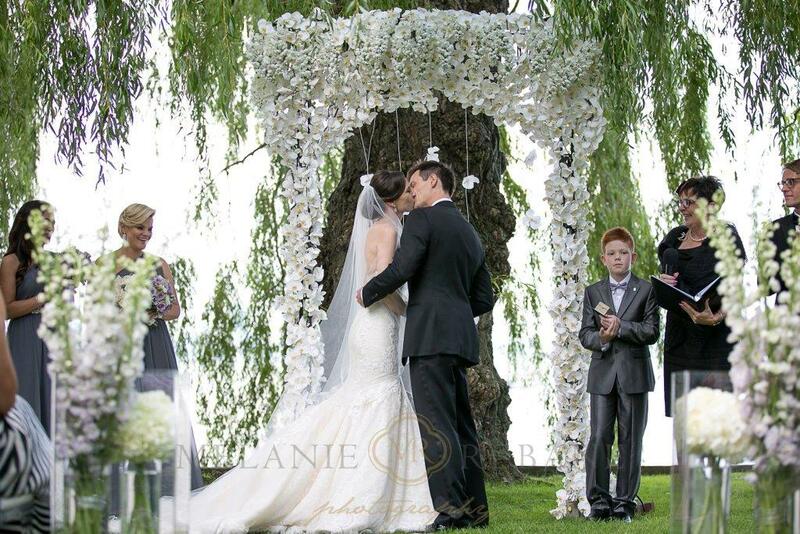 For your wedding you will be led by Markham wedding officiant Christiane Bristow who promises that your ceremony will be personal, unique and creative. with attention to every little detail. Your Ceremony will be personalized and written just for you, in either English or French. 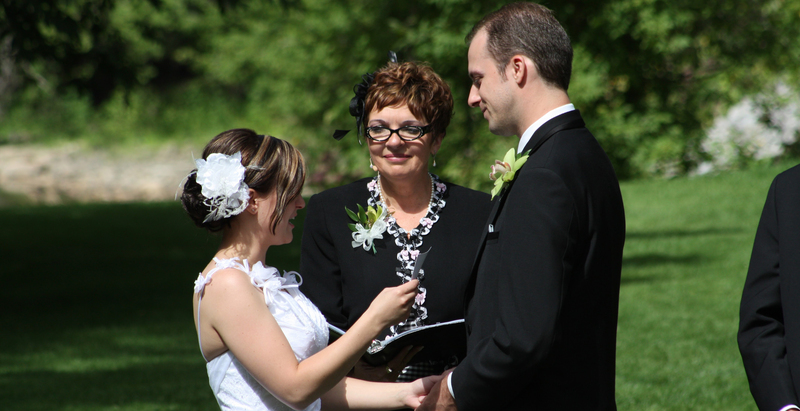 Ceremonies to Remember's event planning, coaching, guidance and officiating give you that personal touch whether you are in Markham, Toronto, in Ontario or offshore; with its wedding ceremonies, wedding anniversaries, baptism ceremonies, memorial services. Your special day deserves a Ceremony to Remember!! Website Developed by: Metro Interactive Agency Inc.